Alice Waters’ ratatouille recipe is perfect. A couple weeks ago, prompted by this boingboing post, I pointed the car in the direction of Brookline, Mass and headed out for Short Notice Movie Night. 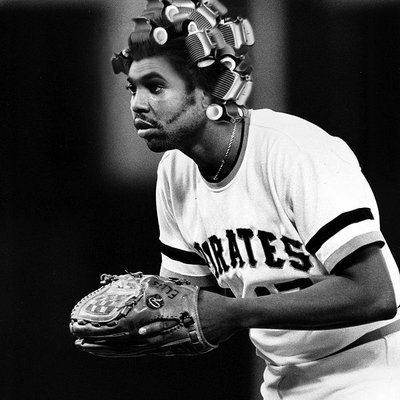 I am not a huge baseball fan, but I am a BIG fan of baseball misfits and weirdos: Bill Lee, Sidd Finch and of course Dock Ellis. Mr. Ellis is most famous for pitching a no-hitter with a head full of LSD – I knew there was more to him than that, but I did not know how much more. 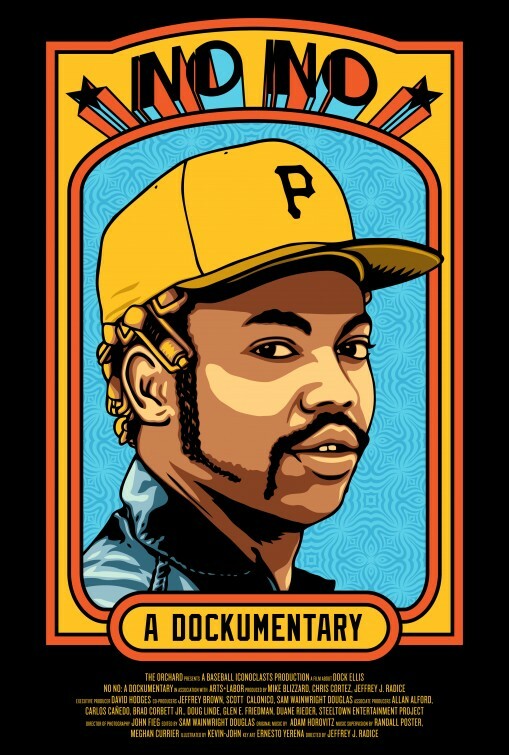 No No: A Documentary is one of the most interesting biographies I’ve seen in a very long time. Ellis, as one of the generation of ballplayers that came up after the majors were integrated, had a lot to say about civil rights and racism; he was wild on and off the field and in the end was someone who circled back to help addicts after he got sober. The Seventies vibe was palpable and I loved it. I read that No No is now available via the internet streams – HIGHLY recommended. Why post now? As I was heading in to the local big city this AM I listened to a segment on Only a Game: a conversation with Jeffery Radice, who made No No, and Tom Reich, Dock’s agent. On a personal note, the names of some of the Pirates my dad and I saw play at Forbes Field: Roberto Clemente, Willy Stargell, Manny Sanguillen – brought tears to my eyes. Green Weenie 4 evah. Rock on (in beisbol valhalla), Mr. Ellis. P.S. Thanks to Lauren for the restaurant recco – tacos and elote, yay!